Comfort, aesthetics and ease of use. 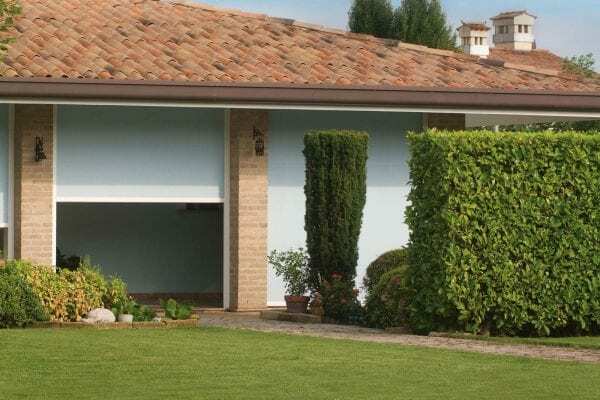 These are the three elements that characterize the Pratic new generation vertical drop-down awnings: highly technological projects that concentrate the most advanced technology used in the field of sun covers within a small box. Each Pratic vertical drop-down awning is custom-made, from size to installation and colour choice. 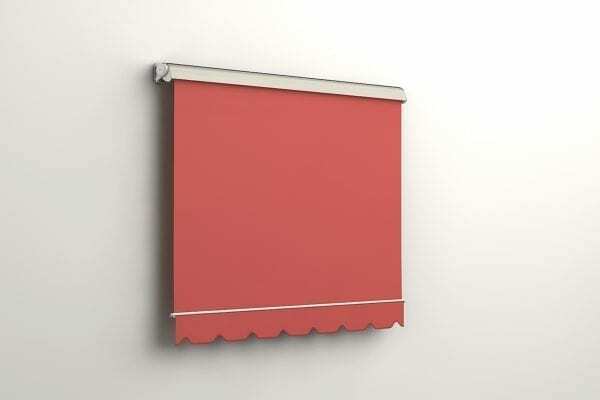 In fact, you can choose the model that best suits your needs from a variety of awnings ranging from 400 to 950 cm in width and from 300 to 500 cm in depth. 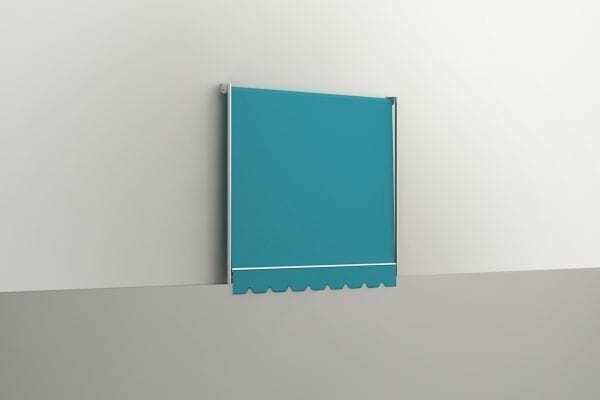 They can be installed on the wall, ceiling or alcove. 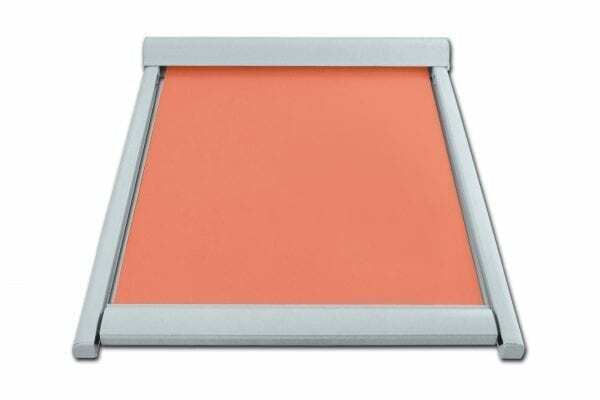 Pratic also offers a wide choice of colours both for the canvas and for the box. The aluminium profiles of the box can be customized with the eight classic Pratic colours or with the additional thirty Tiger colours, chosen in collaboration with architecture and design studios. High quality is always a guarantee, ensuring high anti-aging standards, colour brightness and easy cleaning and maintenance. Even the canvas can be chosen among the many offers of the renewed Fabrics Collection, each of which guarantees excellent performance, durability and a refined aesthetic result. 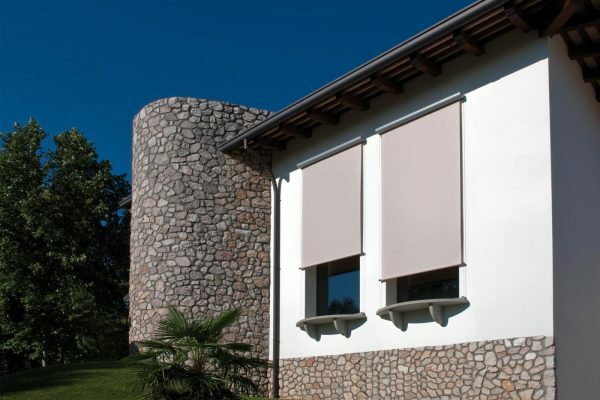 To allow optimal functioning of the drop-down awning, Pratic employs two cutting-edge technologies for any canvas position and for any weather condition. Power Spring System is the system that allows the fabric to be constantly and homogeneously taut in any open position. 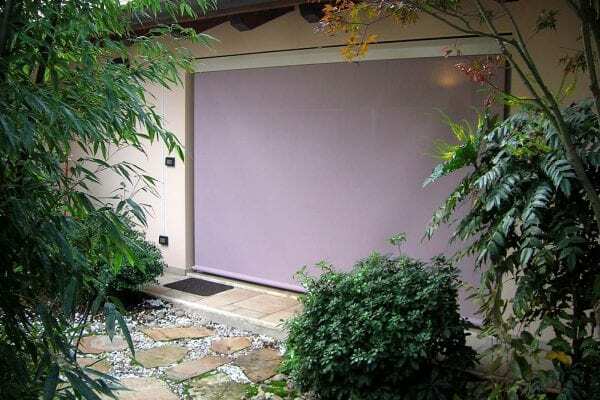 Magnetic Lock System instead ensures tautness and stability even in the presence of strong breezes: when the wind gusts inflate the fabric and cause the front to detach from the housing, the Magnetic Lock System starts working by using its magnetic force to help bring the front fabric to the shock absorbing telescopic system, up to complete reconnection. 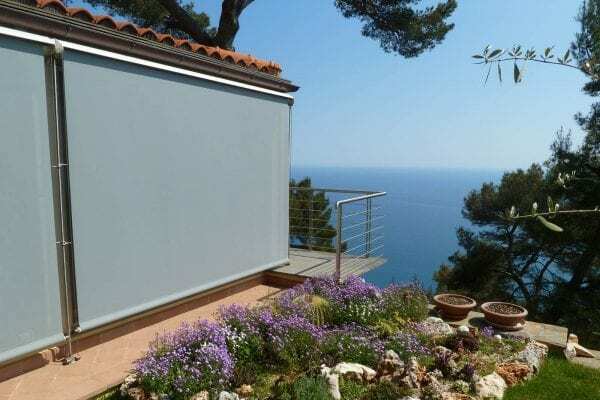 Once closed, the cloth rewinds with the support of steel cables or aluminium side guides, so it is concealed, together with the electrical components, inside the box. 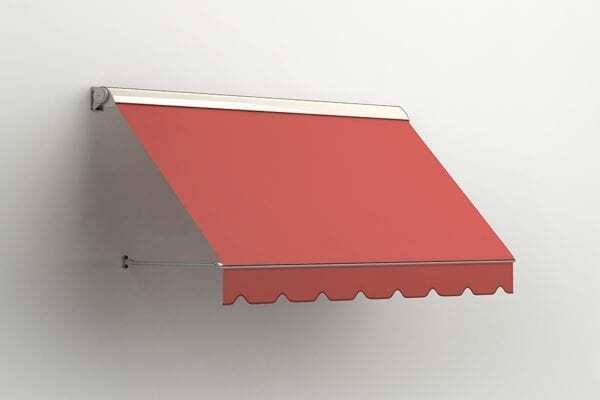 The movement of the drop-down awning is motorized and can be easily activated by remote control or smartphone. 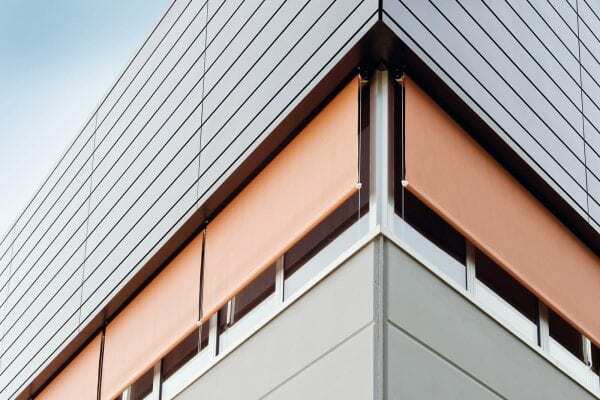 In the T-Box, T-Line and T-Square models, special integrated sensors detect strong wind and bad weather, providing automatic closure of the awning. To enjoy the beauty of outdoor environments even during the evening hours, the Pratic vertical drop-down awnings can be integrated with an elegant LED lighting in the lower profile of the hermetic box. 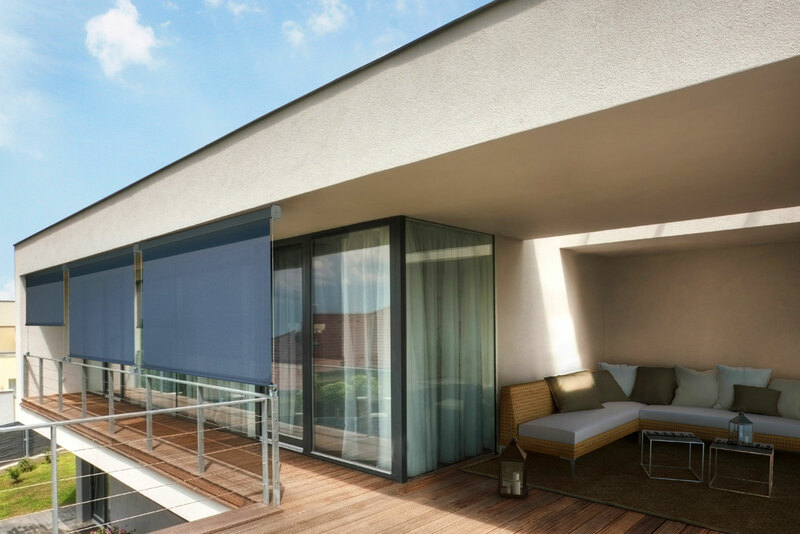 A simple and functional solution that allows drop down awnings for balconies to turn outdoor patios into evocative comfort spaces, where every technical element services the purest aesthetics. To close spaces and outdoor structures, Pratic has designed Windy, the vertical sliding awning with telescopic guides that allow it to be installed even in the presence of posts or out-of-square walls. The linear design is made even cleaner by using the box that houses the rewound canvas. 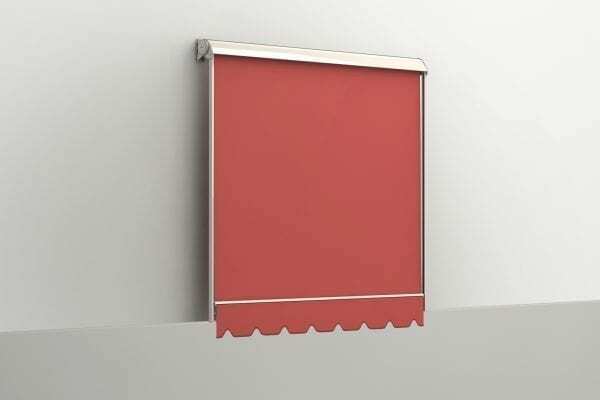 X2 is the curtain featuring smooth and rounded shapes, which can reach up to 470 cm wide and 300 cm high. 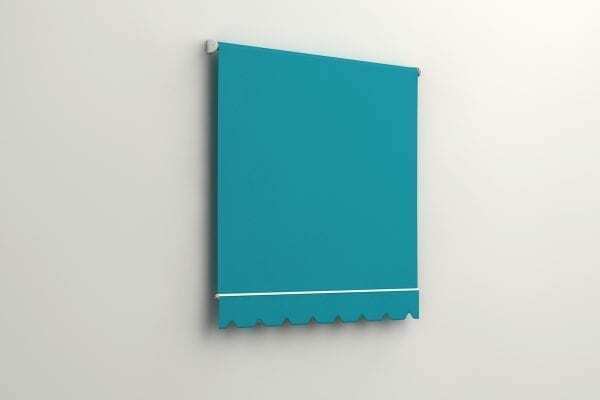 X3 is a drop-down awning that can be installed on the wall or ceiling. Tenera thread seams and four-millimetre stainless steel cables ensure excellent long-lasting performance and resistance, while the Magnetic Lock System makes it easy to use and gives it impeccable aesthetics. Drop-down awning with box and fabric sliding on aluminum side guides. 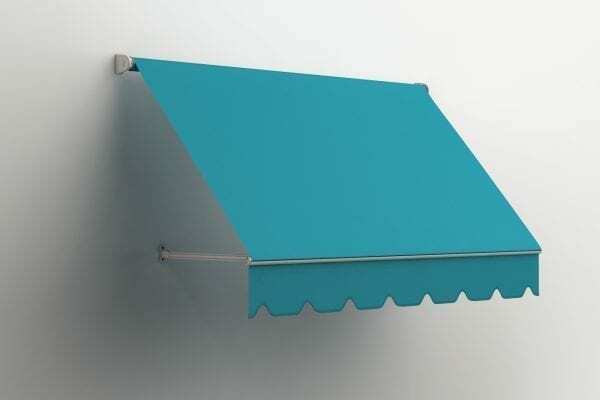 Drop-down awning with protruding arms. 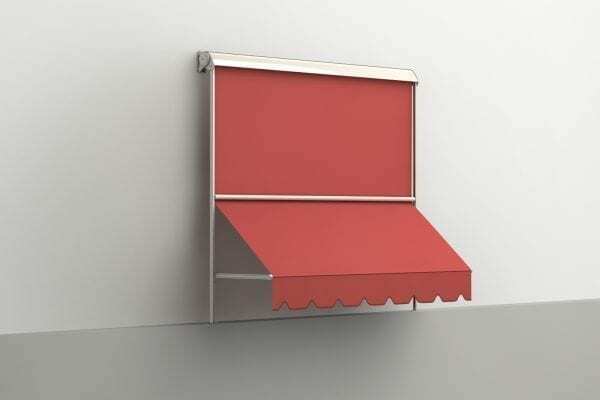 Drop-down awning with box for canvas protection, sliding on side rails and protruding arms. 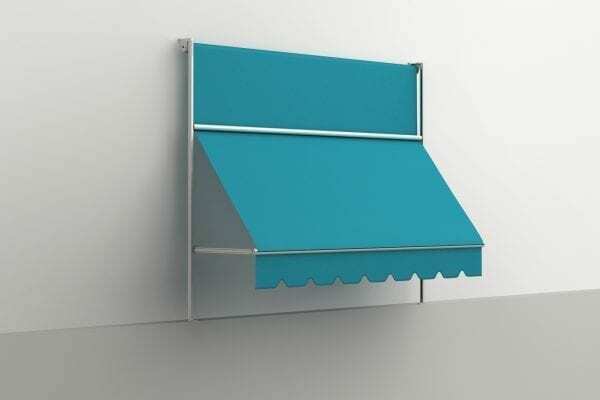 Drop-down awning with box for canvas protection and protruding arms. Drop-down awning sliding on side rails. Drop-down awning sliding on side rails and protruding arms. 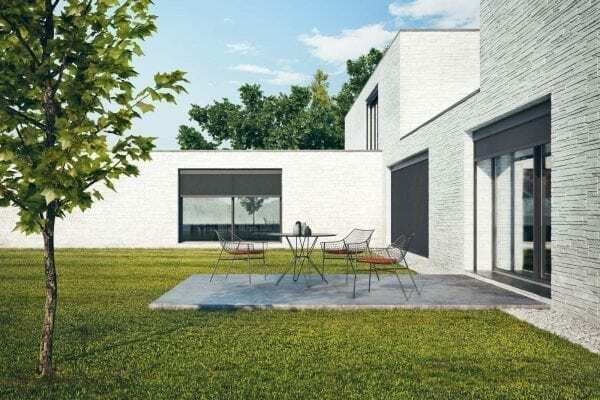 Designed, as the name suggests, for windows and verandas, this innovative awning can be made in multiple modules to adapt perfectly, for measurements and design, to the installation context.